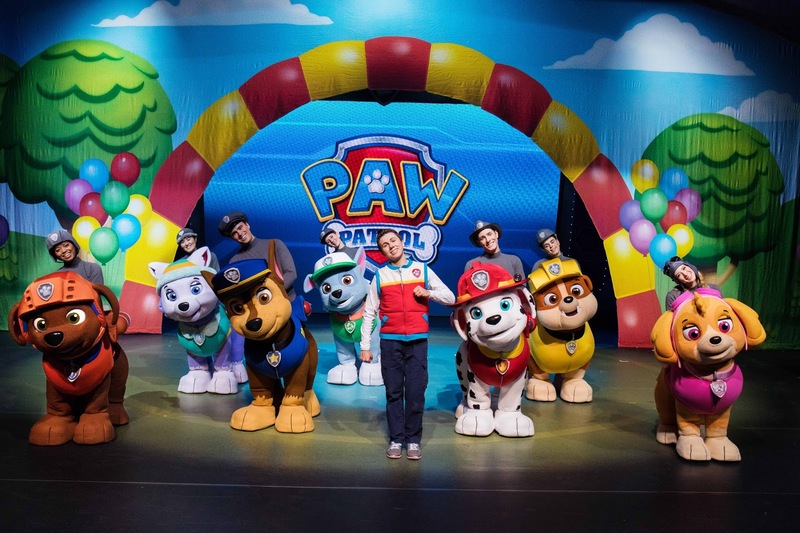 31 comments on "Win a family ticket to PAW Patrol Live in London"
My daughters favourite is Everest! 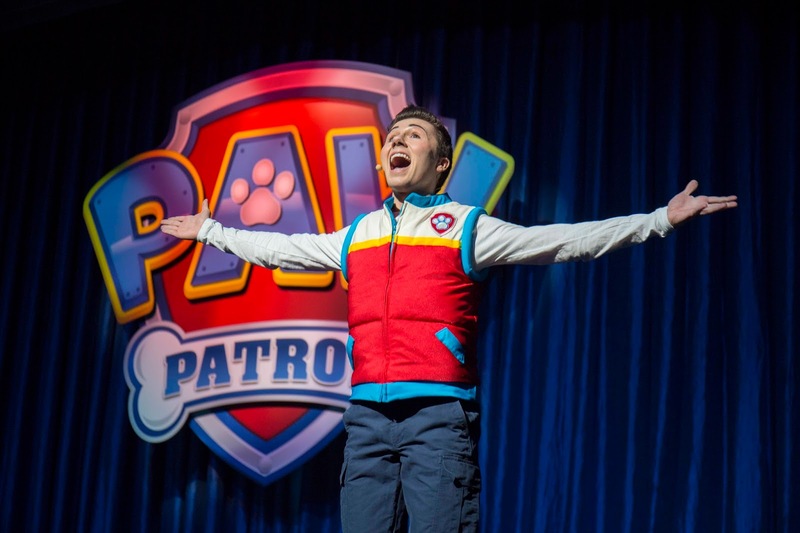 we love them all but Marshall is definitely a favourite! 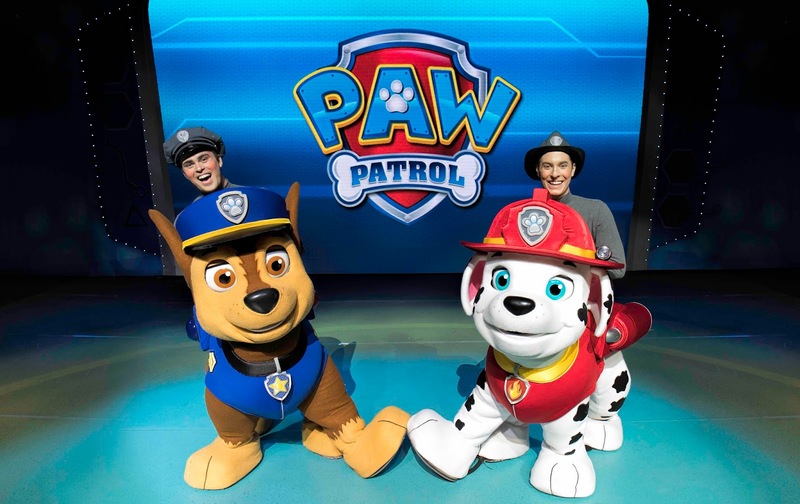 Would absolutely love to win- my two are huge fans of Paw Patrol! :) thanks for the chance! Gracie loves them all but I guess Chase is the No 1 in this house!! My daughter loves Skye and my son loves Chase! Marshall! I think my youngest can relate to his clumsiness! My daughter's favourite is Skye.